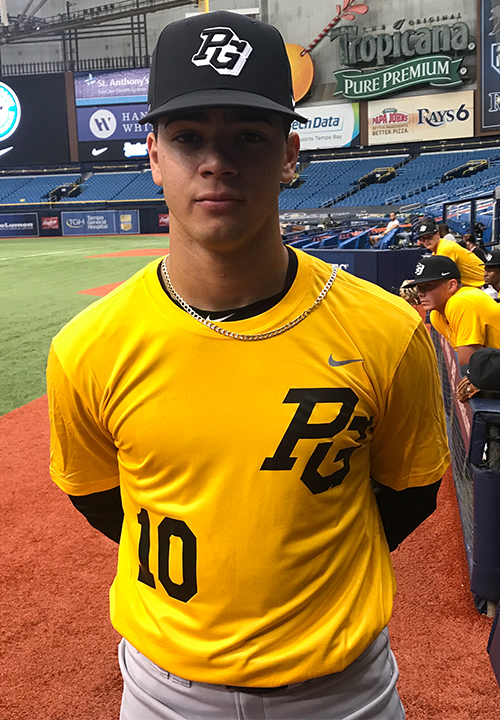 Isaac Nunez is a 2019 SS/RHP/3B with a 6-0 190 lb. frame from Orlando, FL who attends Lake Brantley HS. Big and strong athletic build, especially strong in the lower half. Right handed hitter, hits from a narrow base with a good shift into contact, lifting swing with big extension and strength at contact, big raw power, can get long at times but can really impact the ball. 7.02 runner, light on his feet defensively, has good arm strength with carry and can throw from multiple arm angles, polished overall actions. Key will be getting to the power often enough for it to play. 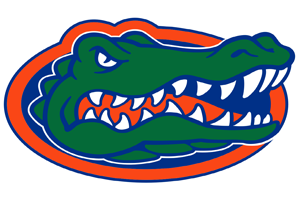 Good student, verbal commitment to Florida.